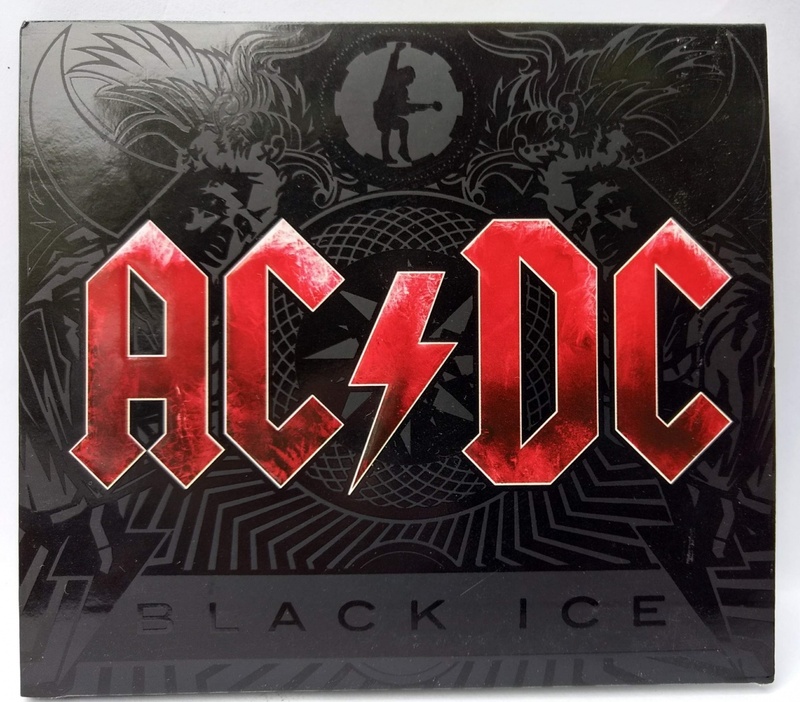 CD AC/DC - BLACK ICE. GRAVADORA SONY BMG E COLUMBIA RECORDS. 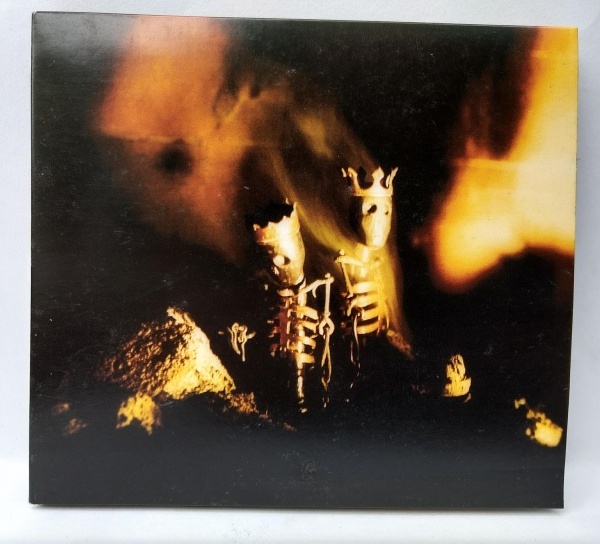 CD PEARL JAM - RIOT ACT. GRAVADORA EPIC RECORDS. 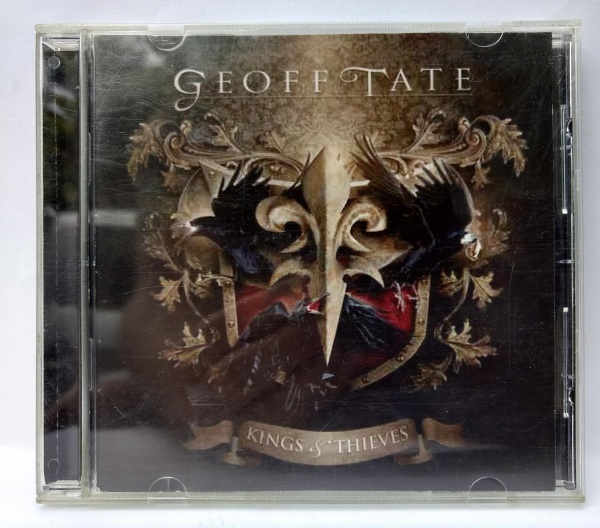 CD GEOFFTATE - KINGS & THIEVES. GRAVADORA HELLION RECORDS. 2012. 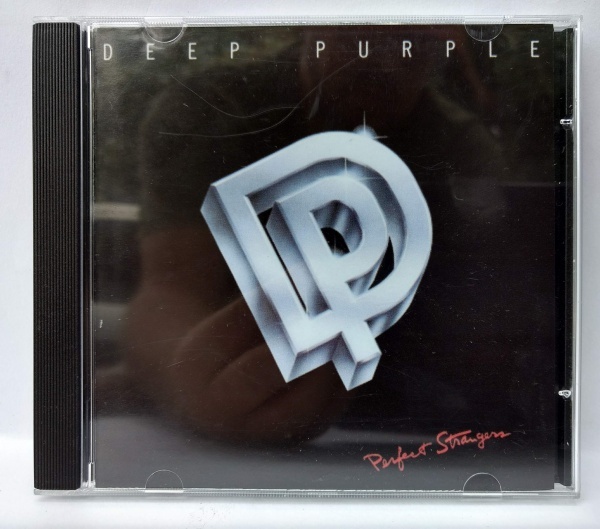 CD DEEP PURPLE - PERFECT STRANGERS. GRAVADORA POLYDOR RECORDS 1984. 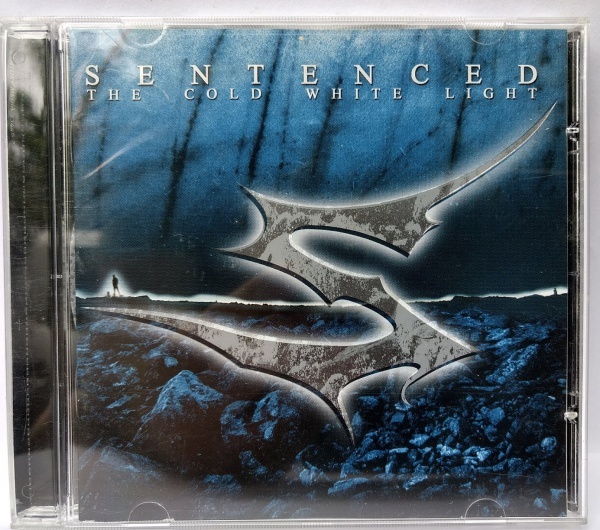 CD SENTENCED - THE COLD WHITE LIGHT. GRAVADORA CENTURY MEDIA RECORDS. 2002. 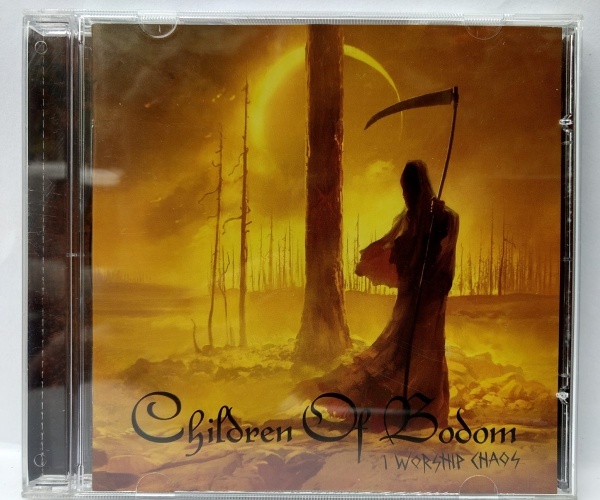 CD CHILDREN OF BODOM - I WORSHIP CHAOS. GRAVADORA NUCLEAR BLAST 2015. 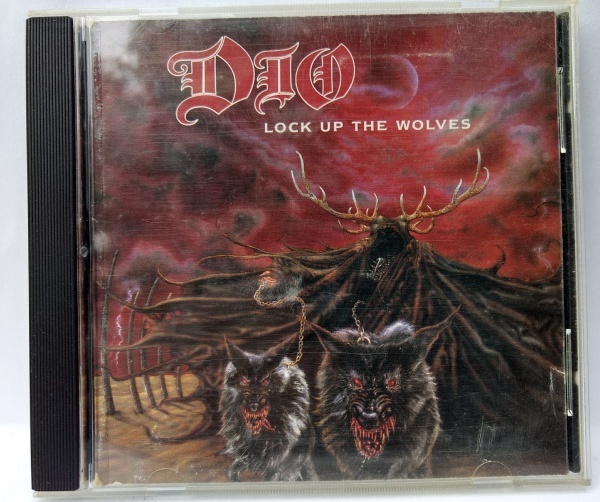 CD DIO - LOCK UP THE WOLVES. GRAVADORA REPRISE RECORDS 1990. 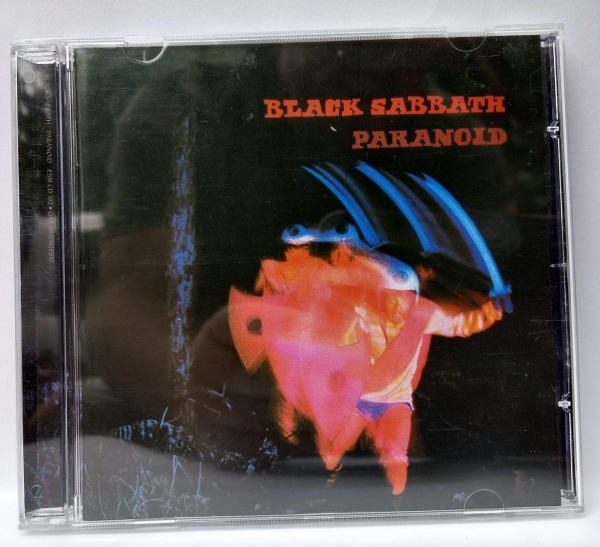 CD BLACK SABBATH - PARANOID. GRAVADORA BMG BRASIL 1970.